WhatsApp recently launched its ‘WhatsApp business’ app for all small businesses globally. The newly launched app is designed for free use on android smartphones. The purpose behind launching this app is to make it easy for WhatsApp’s 1.3. billion users to reach out to these businesses. We believe that WhatsApp is one such communications app which penetrated into the market like no one did and it cares for its users like no one else does! People all around the world use WhatsApp to stay connected with their loved ones, friends and family. Launched in 2009, WhatsApp, became a platform to not only knit billions of global relationships but also to grow businesses. Over years, small businesses with strong presence on social media channels such as Facebook and Instagram, started creating one single touch point – WhatsApp, for all business related queries, enquiries and so on. 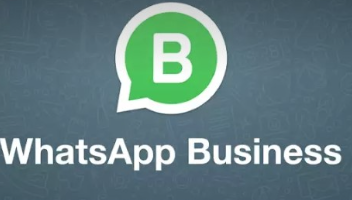 What is WhatsApp Business App? Since the very beginning, WhatsApp religiously followed its profound ideal of – NO ADS! NO GAMES! NO GIMMICKS! WhatsApp business app is no indifferent. It allows any small business to customize their business profile using various tools, send customized messages and so on. 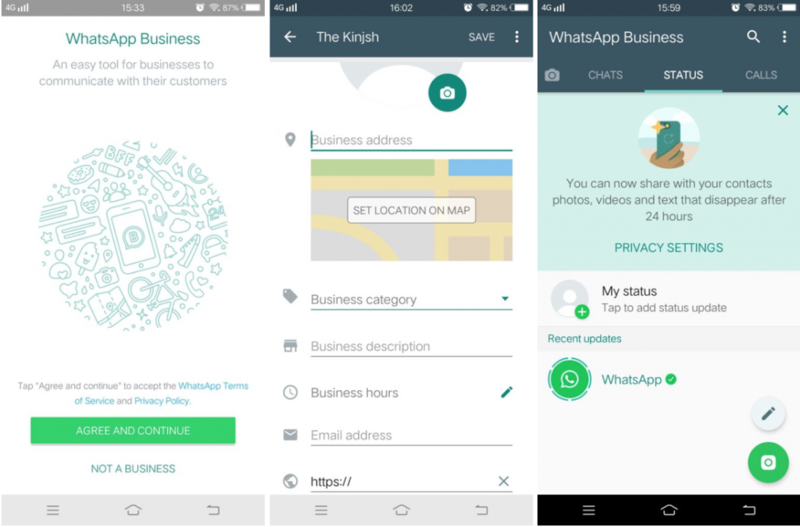 Let’s have a quick look at what WhatsApp business app has in store for your business? Business Profile: Give a professional touch to your business by creating a business profile. Enter your business name, logo, contact information, description and more in your profile to attract loyal customers. Customer Labels: Have too many Poojas, Rahuls and Rajs in your contact list and finding it difficult to differentiate between the existing one and the new one? 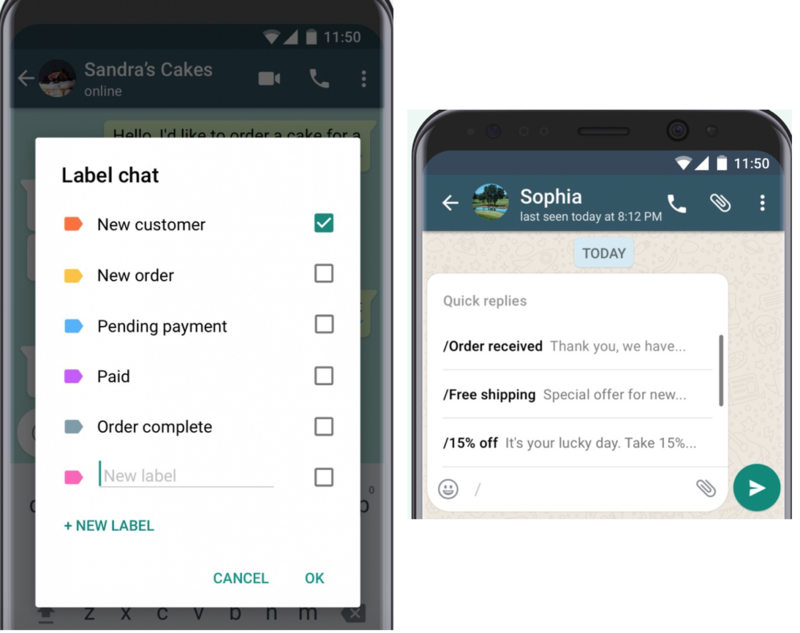 With WhatsApp business app, you can easily mark or label your customers, order status,etc., on chats. Now no more confusions, only boost business! Automated Messages: Sending warm greetings, welcome or away messages to your customers is a healthy habit to maintain good relations with them. Your custom messages will alert them about your availability. 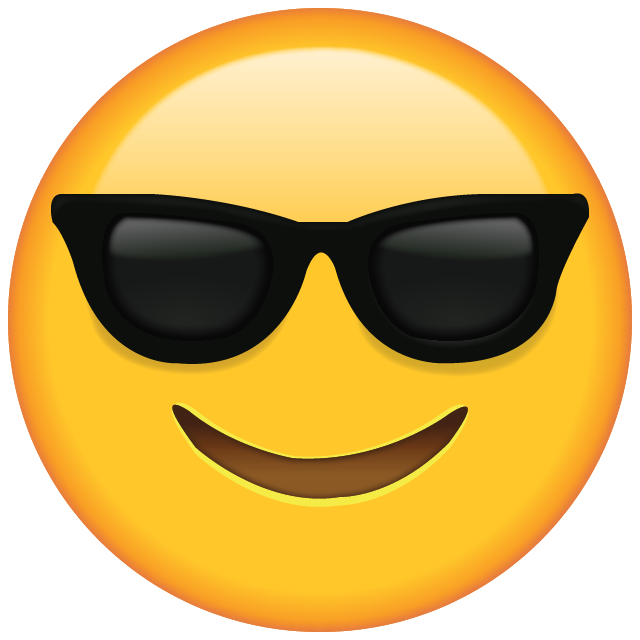 Quick Replies: No need to send same responses to multiple individuals repeatedly. Instead, choose your response from a list of existing templates and customize your response. WhatsApp Insights: Access important statistics of the number of messages sent, delivered and read successfully. This will guide you identify your active and inactive customers easily. What WhatsApp Business Doesn’t Do? No Payment Diversity: WhatsApp enables only one payment option i.e. UPI payments. 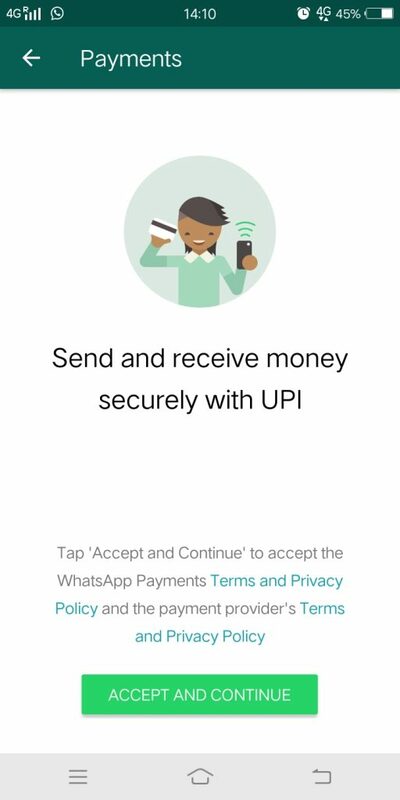 UPI is the modern way to send and receive payments. Nonetheless, it is always better to provide more than the usual. This “more” is what WhatsApp payments disables for its users. Only Contacts Can Pay: Sadly, only people in your contact list can pay you. Which means, you need to keep on adding people to your contact list so that they can use WhatsApp payments to pay you. Updated App Required: Your customers need to update their WhatsApp to enable making payments. If they skip updating the app, then they won’t be able to view the “Payment” icon in attachments and hence delay is bound to happen. Lacks Business Reports: Which customer has paid and how much? What is your sales turnover this week? 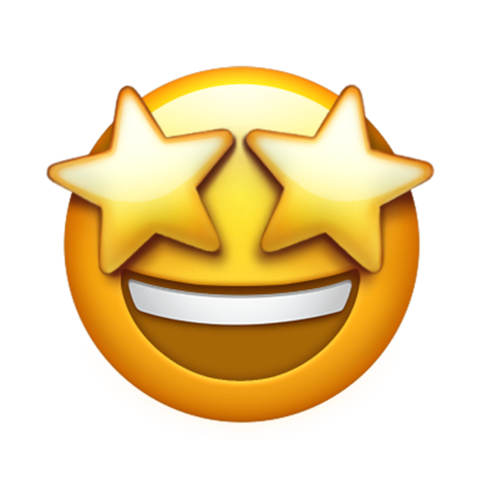 How many new customers shopped with you this month? All these questions continue to remain questions, as there is no automated tracking of this important regard available on WhatsApp business app as yet. Limited Reach: As the customer payment options are limited, so is your reach. To expand your business overseas, you will still have to share your bank account details with your customers. No Refunds: There is no tab to process refunds. Products once sold via WhatsApp cannot be monetarily returned via WhatsApp. This proves inefficient as lots of time and resources get drained here. WhatsApp Business app is freely available on Google Play for all small businesses in India and worldwide. Whatsapp is good for peer to peer transactions. But when it comes to businesses, it needs many upgrades. Ideally, businesses need a one stop payment solution which offers – all payment options (credit/debit card, netbanking, wallets along with UPI), tracking payments, sending payment reminders to customers and more business centric functionalities. If you are a business looking for a payment solution that offers everything a business needs, then signup on PayUmoney (for websites). If you don’t have a website, then you can simply accept payments from your customers by sending payment links via PayUnow.